Do you enjoy making crafts with your kids? Should I ask, "Do your kids enjoy when you make something with them?" As a busy working mom, I know it may not always be the most 'ideal' way to spend an hour or two, but to your kids - it is! I've noticed lately that as much as Baby E loves making, creating, drawing, nothing lights up her face as much as when I join in with her! Now if only the crafts would just arrive at my door step, ready to assemble with all needed materials and directions! A bonus for the craft materials being eco-friendly and not wasteful. 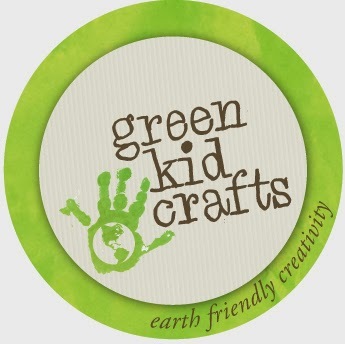 Oh wait, there IS such a thing - that's Green Kid Crafts! We are excited to be part of the Artsy Play Hop, with each participating blogger giving away a wonderful, fun, artsy or crafty prize! 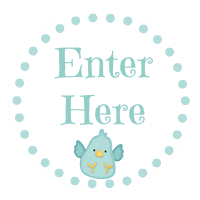 Enter to win our prize and be sure to hop to all participating blogs in the linky below and enter their giveaways! The Grand Prize, a $50 Michael's Gift Card is at the bottom as well. 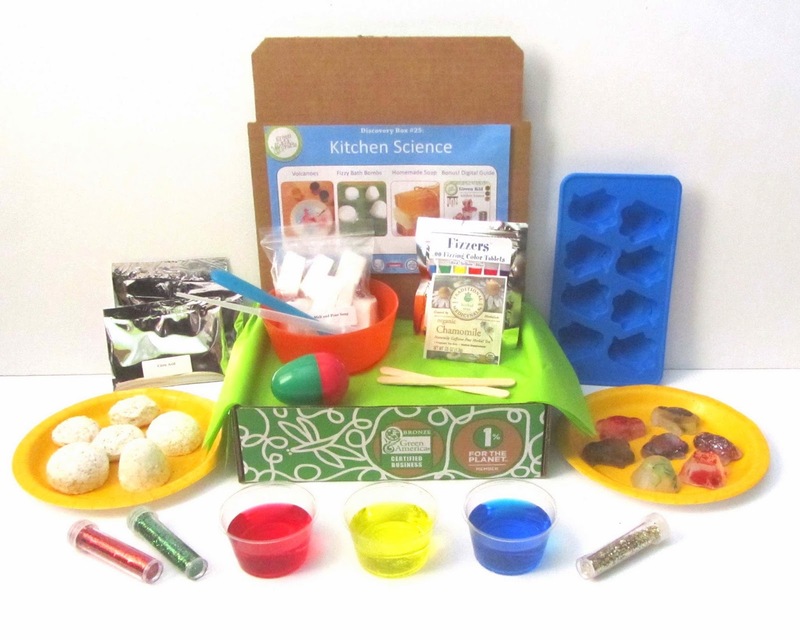 One winner will receive the Kitchen Science Discovery Box from Green Kid Crafts pictured at the top! There are three projects in this one: Fizzy Bath Bombs, Homemade Soap and a Volcano. 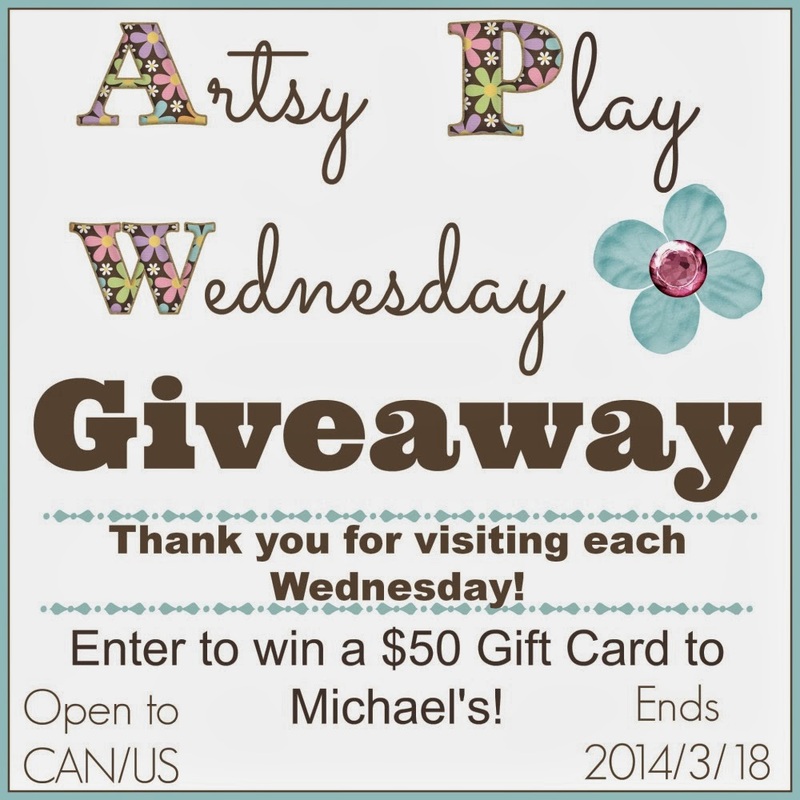 Click on the image below to enter for your chance to win a $50 Michaels Gift Card! Disclaimer: I did not receive any compensation for hosting this giveaway. The participating bloggers are not responsible for prize fulfillment. Contains affiliate links to places we love to shop, your purchase helps offset some of the time and energy we invest into Eco-Babyz at no cost to you! This is for my little grand daughter whose middle name is Ocean so the ocean discovery box is a must have! I love the idea of these boxes! My son is really into musical instruments right now so I think he'd love the World Music Box. 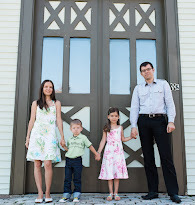 The homeschool encouragement post - definitely helpful! I love your recipe posts. Yours are so unique from other blogs I visit. I like the Mad Scientist Discovery Box. My daughter would love the garden box. She loves to garden with me and my husband. I think my daughter would love the World Music box because she loves to drum on everything and loves music! These boxes look like a wonderful way to encourage a love of learning in the areas your kids are passionate about! I love it! My boys would LOVE the dinosaur box!! My kids would love the garden box! I love the nature discovery box. Such a great opportunity to learn and explore with kids! I liked the article "Wonderful Two's and How to Avoid Tantrums". And I like the Backyard kit. I'd like the garden discovery box because I'm planting a garden this year. My son would love the backyard science box! My daughter would love the Mad Scientist box! It is a toss-up between the Mad Scientist, Garden, and Backyard Science boxes. Both of my grandsons would absolutely LOVE the Mad Scientist kit. My 4 year old would love the Dinosaur box. Thanks for the giveaway! He would love the dinosaur discovery box! It's hard to pick, but I'd have to go with kitchen science! Kitchen science! Although, I really like the smaller STEM sets. My son would LOVE the Mad Scientist kit! He's always dreaming up new "inventions" and I think he would have a lot of fun with that kit. I love the Kale Chips recipe on your site. It is a fast and easy way to make a healthy snack! I like the Garden Discovery Box. The mad scientist box looks fun. My daughter would love the Backyard Science Box. I love the Gardening one for Carter. We are planning on growing some of our own - learning indoor gardening for our apt - and this would have Carter very involved with us! I think my kids would love the Planet Protector or Nature boxes! I'd like the World Music box! My 7 year old would like the dinosaur box. I think they would be interested in the around the world box becauseit offers different perspectives.